This article or section contains information regarding scheduled, forthcoming or expected future book(s). The content may change as the release approaches and more information becomes available. 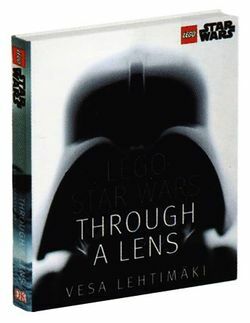 LEGO Star Wars: Through A Lens is a book to be released in 2015. Facts about "LEGO Star Wars: Through A Lens"
This page was last edited on 9 January 2016, at 21:39.